Looking to make a difference? Want to put some love and goodwill into your trip to China? With this Lakeside Repair tour you can do both while also enjoying the splendor and majesty of the Great Wall. 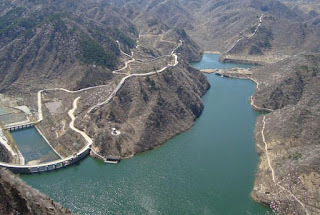 This program includes a hike of the Huanghuacheng Great Wall, a splendid section of wall set on a lake and which is well-known among hikers and backpackers. 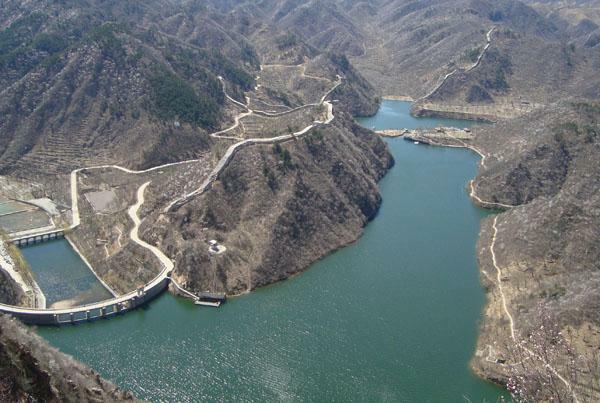 Following your hike you will have the opportunity to help in the repairs and renovations that are going on on Huanghuacheng, allowing you to have a first-hand look in what goes on in maintaining one of the most amazing achievements in human history.